The launch seeks to fortify enterprise with threat detection prowess by supplementing their core detection-response capabilities with a new set of services. 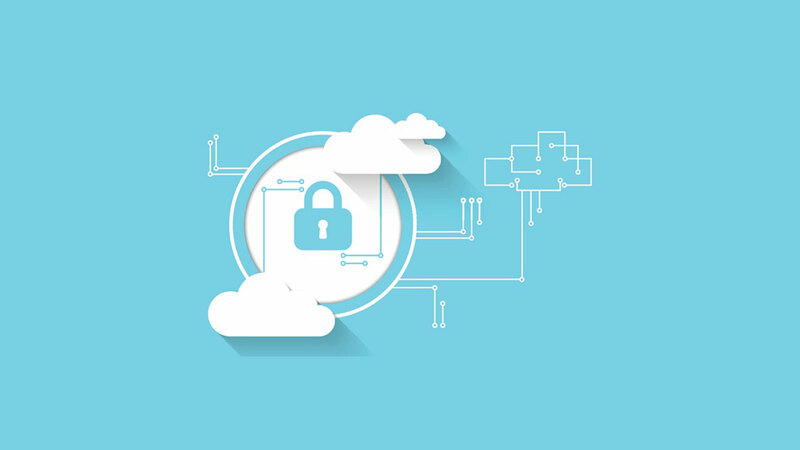 eSentire have announced the availability of Risk Advisory and Managed Prevention services for enterprises deploying the cloud. With this launch, eSentire seeks to supplement their core managed detection and response prowess with risk advisory capabilities in order to strengthen threat detection landscape of cloud-native enterprises. According to eSenitre, businesses today need to predict threats more than ever because of the rising number of risks and anomalies. They say that enterprises need to move from current environments to a more secure environment that has its roots planted in detection and predictive response to risks. By launching Risk Advisory and Managed Prevention, eSentire believe that enterprises will be able to reduce their proximity to risks by detecting threats beforehand in their cloud environments. They claim that by taking a proactive and predictive approach, enterprises will be able to mitigate and eradicate risks by more than 30%. Speaking about the services, Sean Blenkhorn, Vice President, Solutions Engineering and Services at eSentire says that cyber risks and threats are a constant problem to the IT industry and adaption is the only key for an enterprise to survive. He believes that with Risk Advisory and Managed Prevention, enterprises can confidently carry their business operations without worrying about risks and gaps in their security system. 3. Measure approaches and build plans- to test and gauge progress and build a roadmap to ensure environmental security. In closing, eSentire say that the risk advisory services will be available across global markets from Jan’2019. It will be interesting to see how cloud-native enterprises react to this launch, following Fugue’s ‘Risk Manager’ to identify cloud compliance violations.